A London man has become only the second to be cured of HIV with a questionable stem cell treatment. 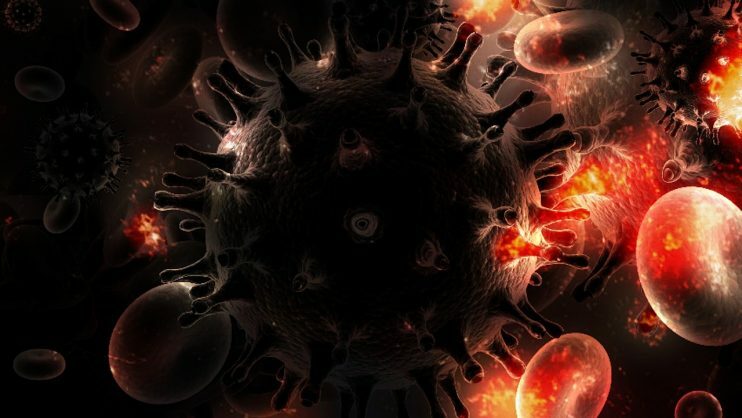 An HIV positive man in London has become the second person to be declared in remission from the virus after a study found he was free of HIV for 18 months without viral-suppressing treatment after a stem cell transplant to treat his cancer. The stem cell treatment has proven successful once in the past when the so-named “Berlin patient” Timothy Ray Brown, a US man treated in Germany 12 years ago, survived the life-threatening treatment. Every attempt to replicate Brown’s treatment since then has not only been unsuccessful but has also resulted in often deadly consequences. In addition to their HIV, both men had been suffering from cancer, making the possibly deadly treatment a last-ditch option. Dr Anthony Fauci, head of the HIV/AIDS division at the National Institutes of Health, explained that while the latest case would fortify the proof of concept shown in the Berlin patient, it was still a non-practical course for people who want to be cured. “If I have Hodgkin’s disease or myeloid leukaemia that’s going to kill me anyway, and I need to have a stem cell transplant, and I also happen to have HIV, then this is very interesting,” he said. The case was published online on Monday by the journal Nature, and involved researchers at four UK universities, UCL, Imperial, Oxford, and Cambridge. It is to be presented on Tuesday at an HIV conference in Seattle.